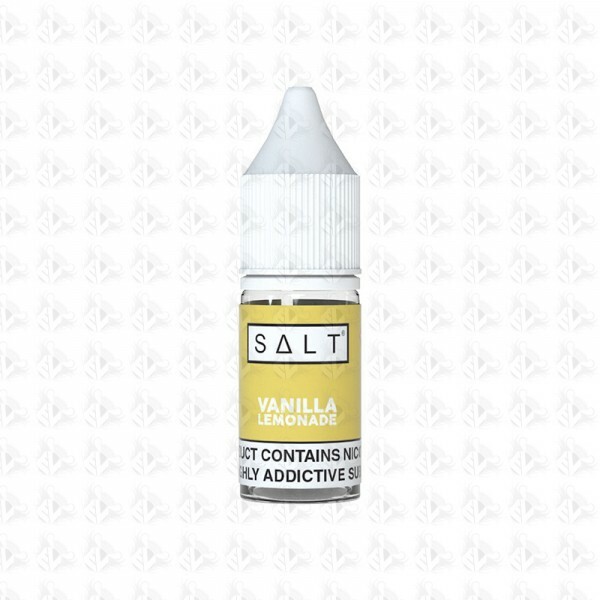 Vanilla Lemonade by Salts eliquid is a freshly squeezed lemonade paired with a rich creamy vanilla to creates the perfect blend of fruit and cream. Creamy vanilla, paired with freshly squeezed lemonade. Great for all-year-round! Nicotine Salts (NicSalts) is a shorthand term for the natural state of nicotine found in tobacco leaves. In an e-liquid, NicSalts are shown to yield faster absorption of nicotine into the bloodstream than a similar solution containing distilled nicotine. Is there a difference between regular nicotine and nicotine salts? One noticeable difference is the harshness induced by higher nicotine levels. Freebase nicotine has a higher pH level which affects the alkalinity. ... Whereas,salt nicotine have a lower alkalinity due to the benzoic acid which gives you a reportedly smoother throat hit and makes vaping at 20 mg nicotine bearable.